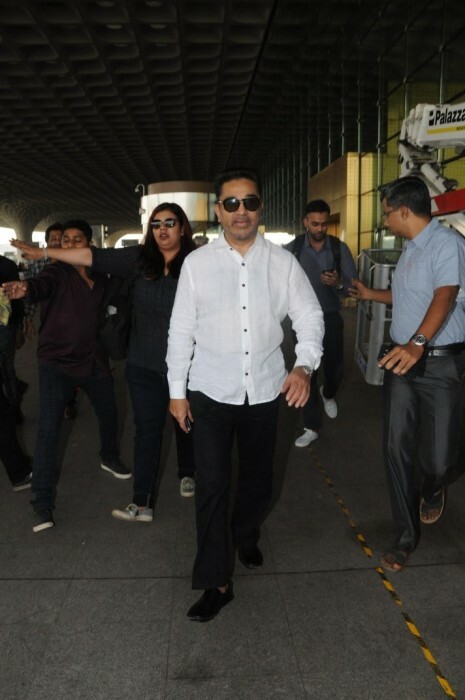 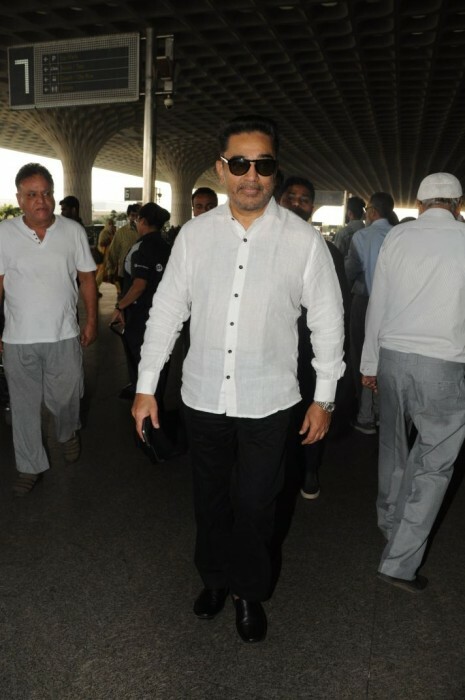 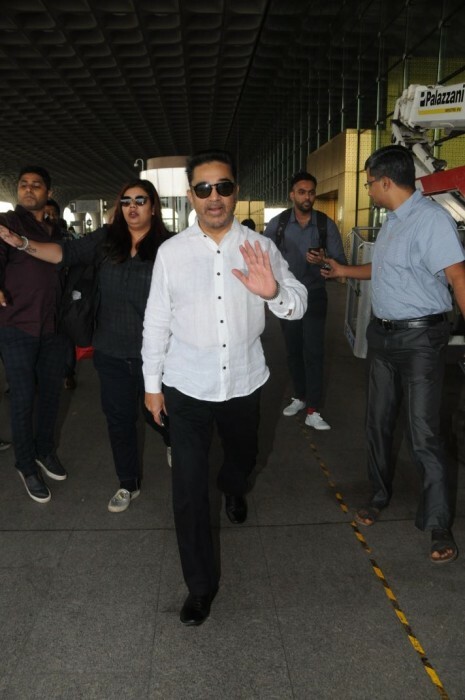 Kamal Haasan is shuttling between cities to make sure he manages all his tasks on his hand and for one such task, Kamal Haasan recently travelled to Mumbai. 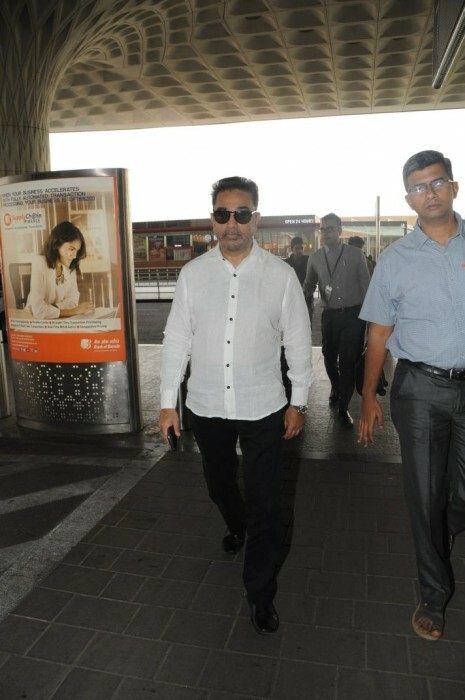 He looks dashing! 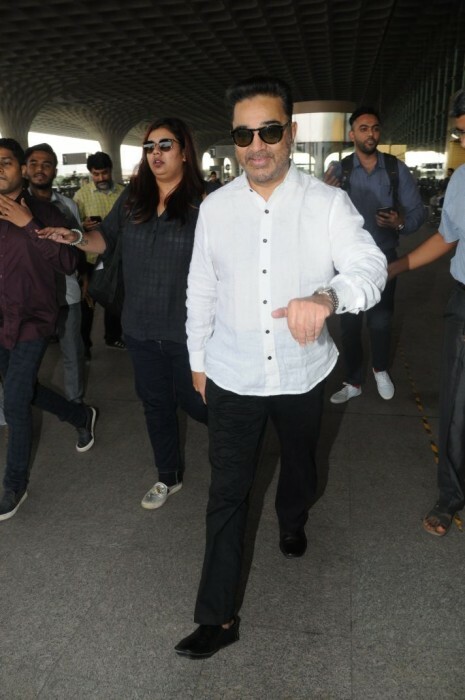 Reminds me of his Indian days, Telephone Manipol song, who can forget?